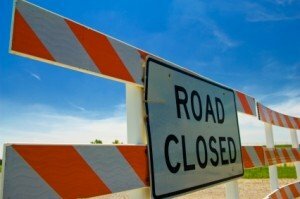 The three roadblocks to big data success - Eric D. Brown, D.Sc. Anne Fisher just published a nice piece titled “Why Big Data Isn’t Paying Off for Companies (Yet)” where she describes research from the American Institute of CPA’s (AICPA) regarding big data initiatives within organizations around the world. You can jump over to the study itself but Anne does a very good job describing the findings in her article. In my work with clients on big data, that third roadblock is the one that tends to cause the most problems. Sure, many companies want to through big data at all their problems (or is it throw all their problems at big data?) but it doesn’t take long for them to realize they need to start small and go slow to make sure they know what they’re doing within the big data world. Are you thinking about corporate culture in your big data initiatives?